Hammock can be your ideal travel companion after a long and arduous journey across the rough hilly terrains. It will offer you an amazing experience of sleeping in the lap of nature or floating gently in breeze above the ground. Previously hammocks were considered to be a part of tent accessory. But now they are replacing tents as the perfect alternative for a safe camping in dense jungles and hilly terrains. 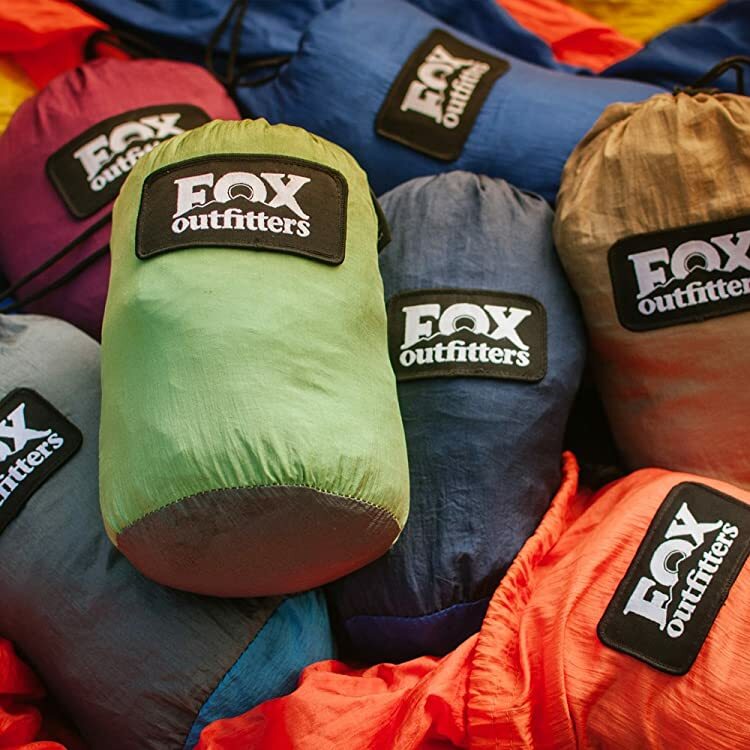 Buyers looking for the best hammock tent can opt for the Neolite Hammock of Fox Outfitter. 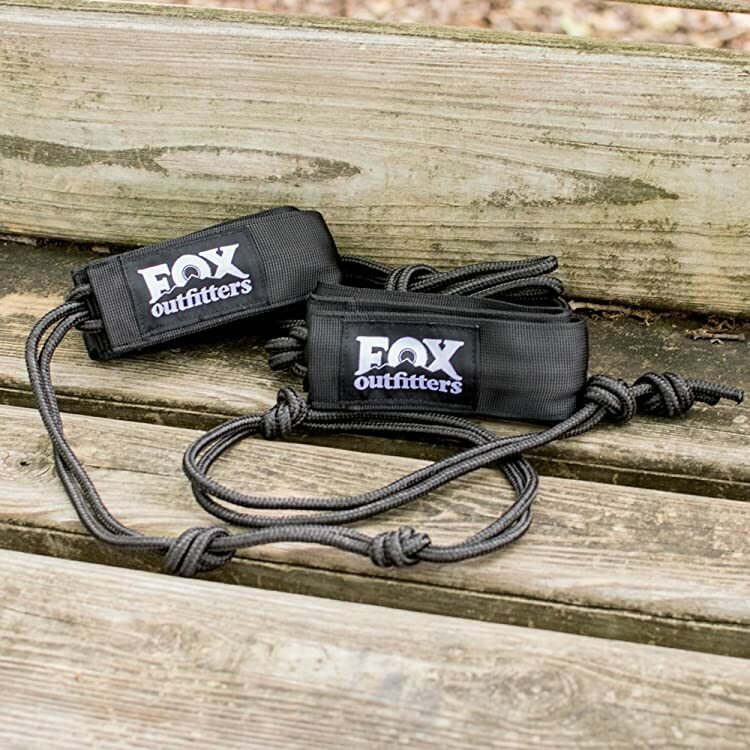 Fox Outfitters hammock is available in both single and double versions. Neolite Double Hammocks are quite popular among the backpackers and trekkers. These hammocks are much compact and lightweight for traveling, camping, hiking and backpacking. These nylon based hammocks are easy to fix with the help of carabiners and tree ropes and can offer relaxing support till 400 lbs. These nylon hammocks always dry instantly and come with higher quality of triple stitching in an interlocking manner. It can easily provide accommodation for two people and comprises of integrated stuff sack for simple and fast packing. The product offers an opportunity to relax in any place as it can be fixed quite easily. Accommodating maximum two people is not at all a problem for Neolite Double camping hammock. Its integrated stuff sack will help individuals to form light barrier to some extent against bugs and weather. It can easily withstand the pressure of individuals weighing about 400 lbs. Customers can place useful accessories with the stuff sacks. This hammock does not suffer from any sort of wear and tear as it is having interlocking stitching with tree friendly ropes that do not lose grip easily. First you need to form a bend by twisting the attached ropes. Now you need to pull this loop behind the underlying rope. While attaching it, just check the tightness otherwise it may tumble due to your body pressure. In order to support the longevity, customers have the option to buy various other items as well. With the help of these items they can also keep their hammock in good working condition for a long period. You can purchase Vine Hammock straps which are 11 ft 5 long for safely hanging the hammock. Then you can buy self inflating mats that offer comfortable bedding option. These are properly designed keeping in consideration the requirements of the users. These are compressible and are made of time tested components and materials. 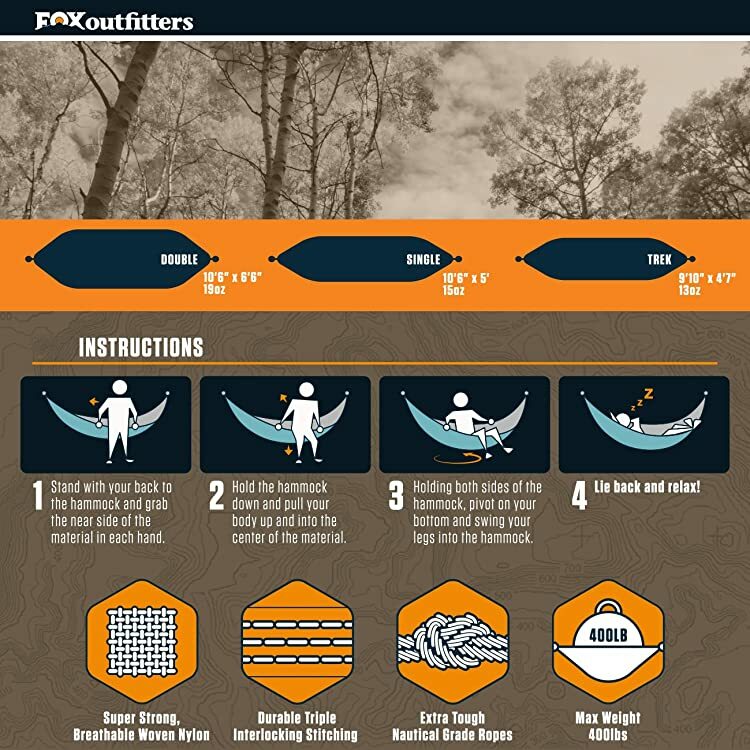 Though Fox Outfitter has also launched various other types of Neolite hammock, but ﻿Do﻿uble﻿﻿ Hammocks﻿ is the most popular product. The reason is the fact that they can easily relate its utility in their camping activities compared to other hammocks of this brand.